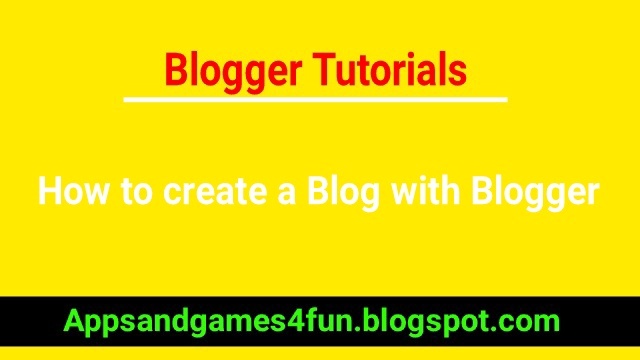 Do you want to know how to create a blog for free and make money or how to create your blog. 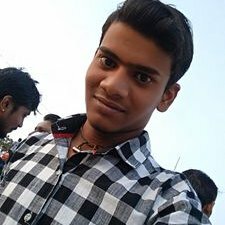 Hi, my name is Suraj Bhaskar and today I am going to share you how to create your own blog for free. So you must read this article now. Step 2: Click on “Sign In”. You can see this button in the upper right corner of the window. Now you have to enter your Google username and password. If you don’t have a Google account, you should create a Google account first. Step 3: Click on “Create New Blog” to start your blog. Step 4: Type a fine title for your blog. You should choose a unique and stylish title for your blog because it will help you to ranking on Google and also while choosing a domain name for your blog. 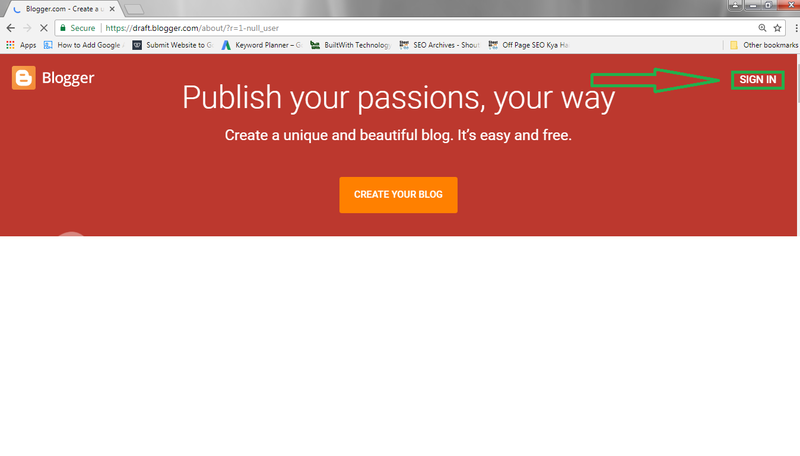 Step 5: Enter a URL for your blog. This is the most important part while starting a blog on blogger because you have to enter a unique URL which no one owns in the whole WWW. Because if anyone has already chosen the same URL which you entered, blogger will show “This blog address is not available”. So you have to choose a unique URL for your blog which is available and Click Continue. 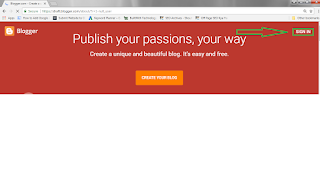 You can use alphabet and numbers for you blog URL. Step 6: Now you have to choose a simple template. This is the basic design and layout of your blogger blog. I suggest you to choose any of them because we can change them further. 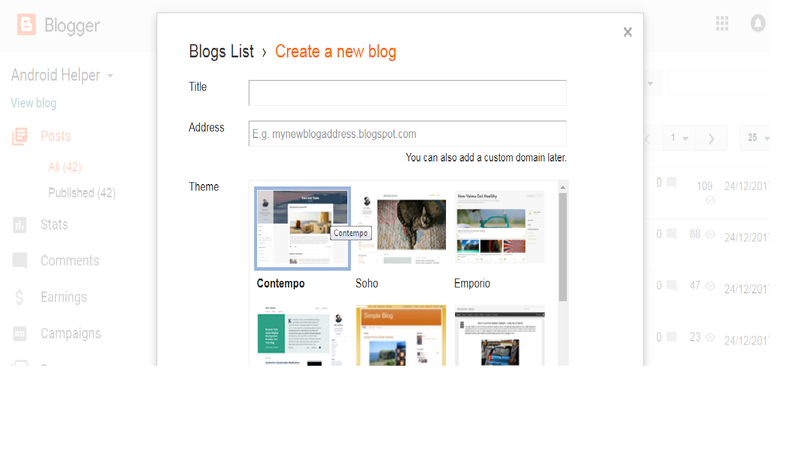 Step 7: Now finally click on “Create Blog” button to complete the process and start your own blog with blogger. 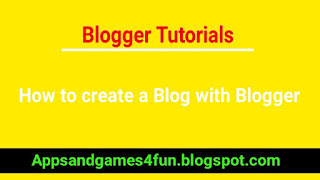 Now you have successfully created your blog with blogger in just 7 easy steps. Let’s visit the blogger dashboard to know more. · Now click on “Theme” button. This section allows you to customize the look of your blog. It contains all elements of the template. Here you will see two options for customization. You can customize your blog in “Customize” section and if you know editing HTML then click on “Edit HTML”. · For all necessary settings, you can visit “Settings” section. · Click on States Section to check your page views and many more. · Click on “Comments” section to view the comments from reader of your blog post. 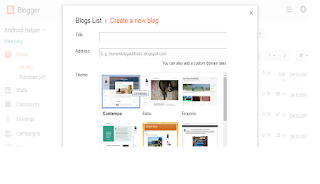 · Click on “Layout” section to customize the basic look of your blog. I hope this guide would be helpful for you. If you have any question about this topic, please let’s know in the comment section below.